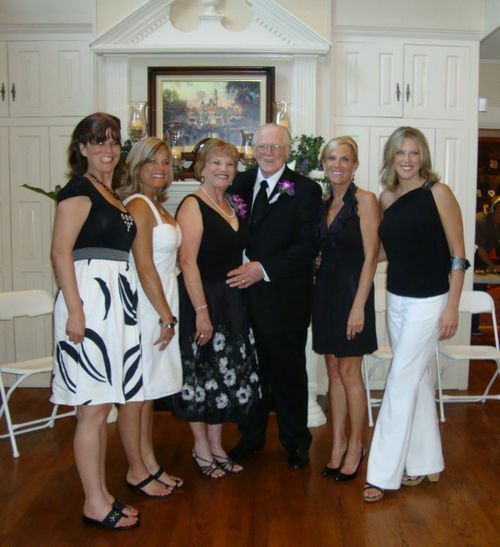 What a blessed union - as evidenced by their four beautiful daughters and five grandchildren! Glenda concluded with this thought, "As Laura said, ours is possibly the last generation who will celebrate 50 years of marriage, partly because young people nowadays marry later. " Please send us your 50th anniversary celebration photos. Let us celebrate with you! Send photos and narrative to Karla at davise@swbell.net .